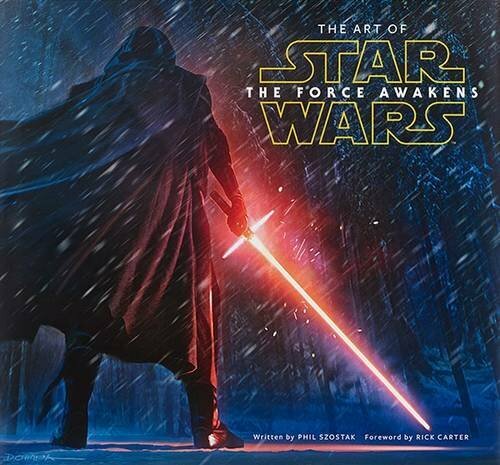 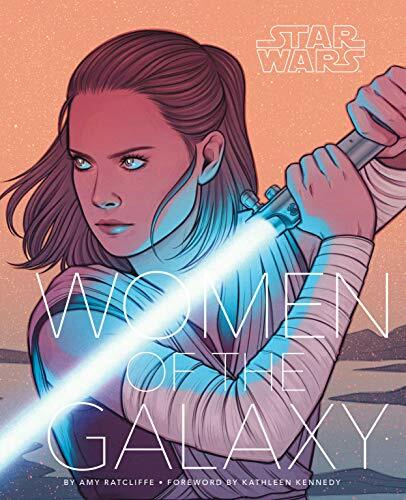 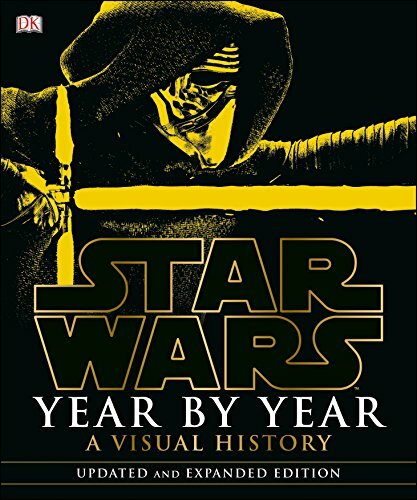 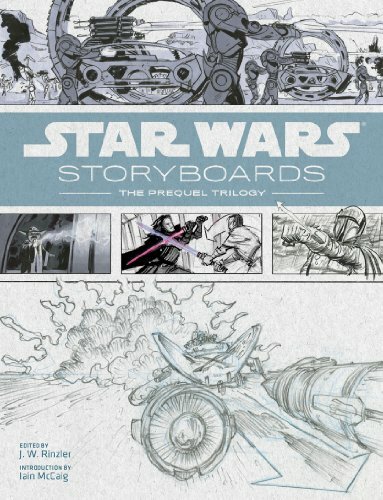 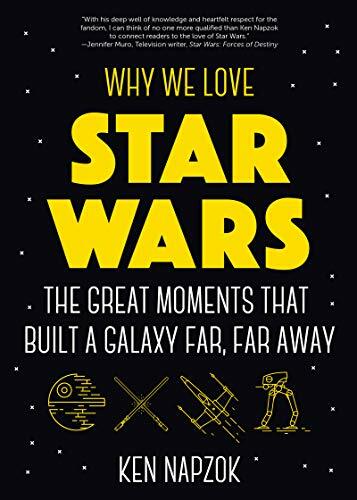 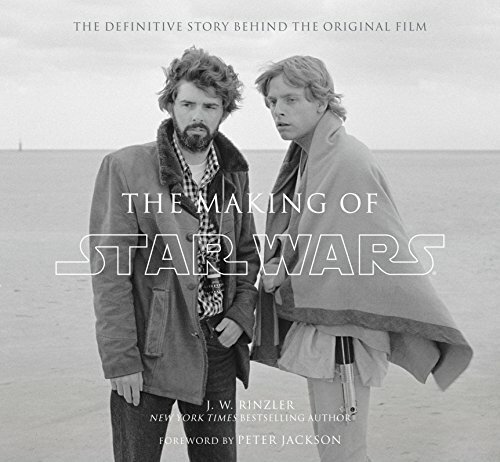 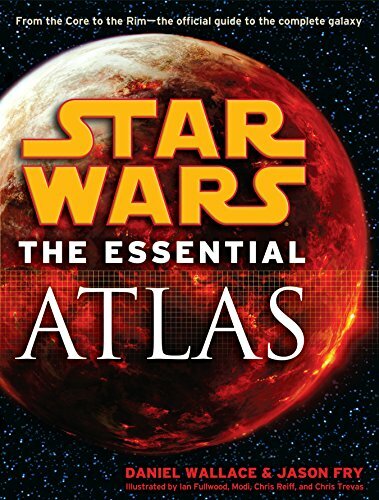 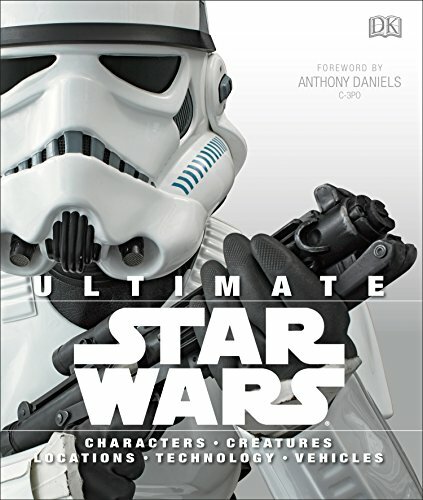 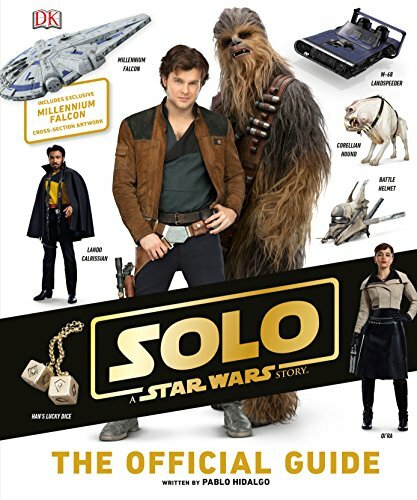 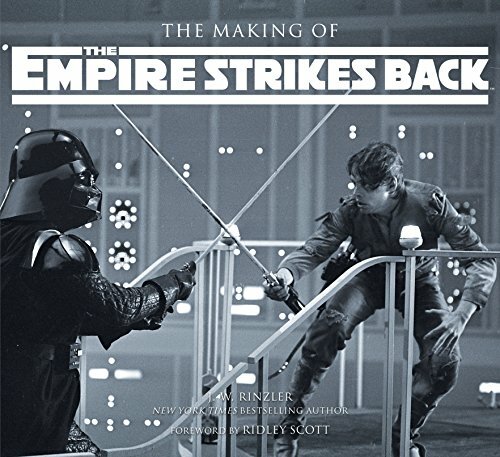 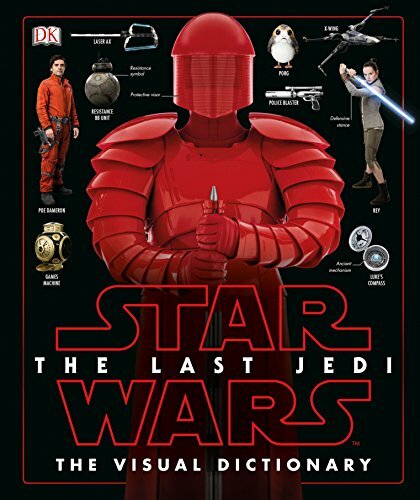 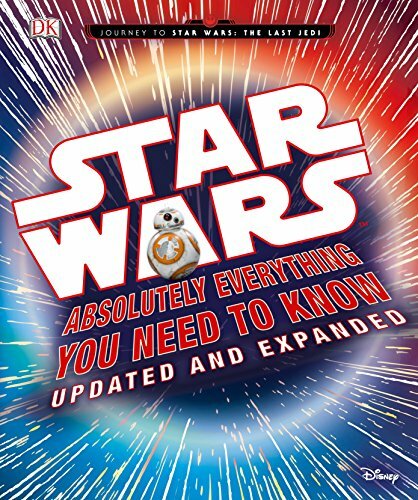 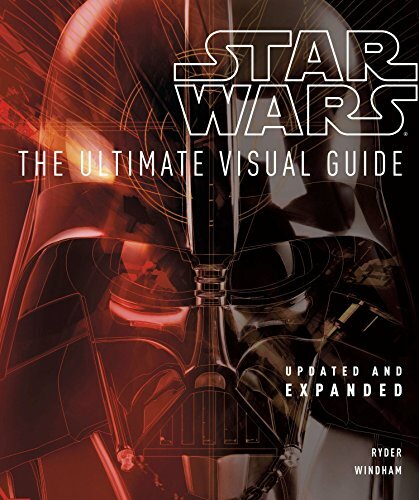 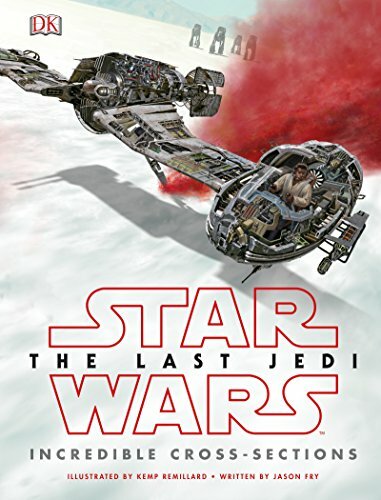 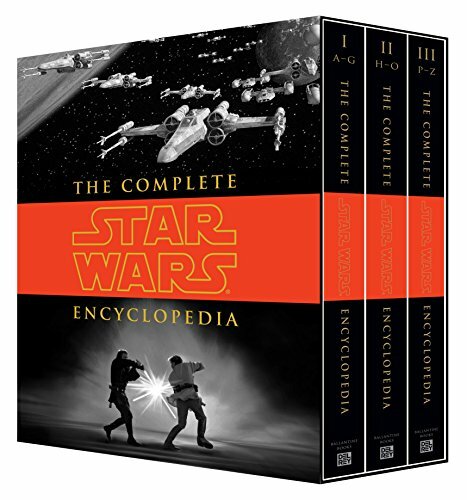 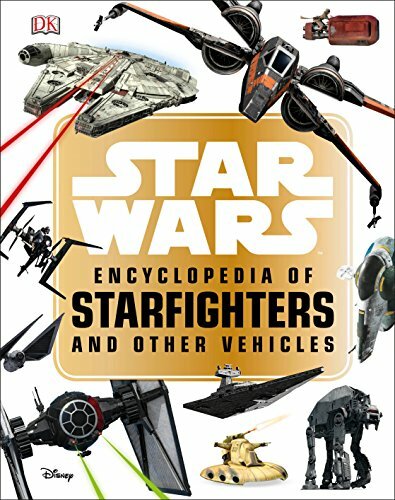 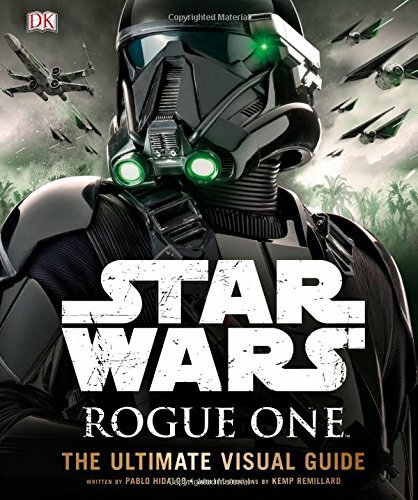 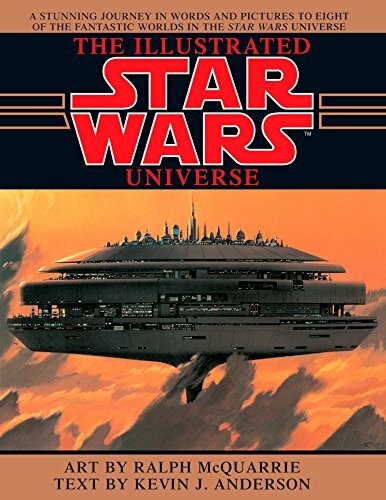 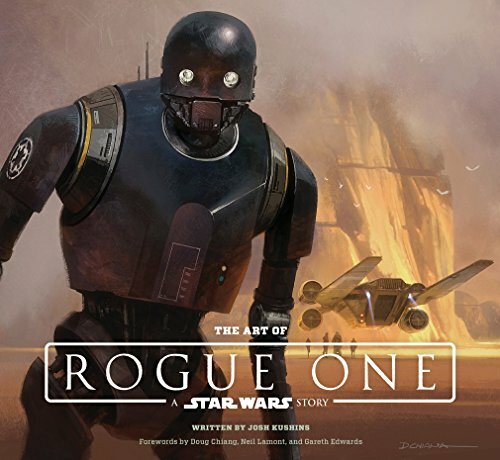 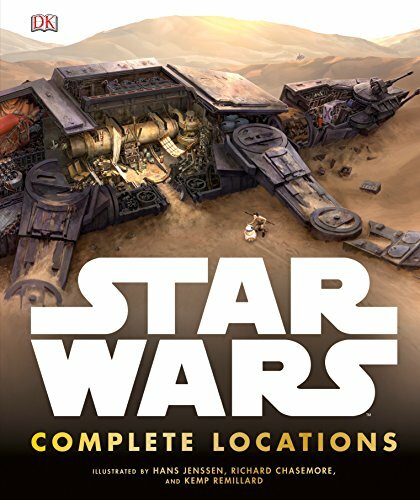 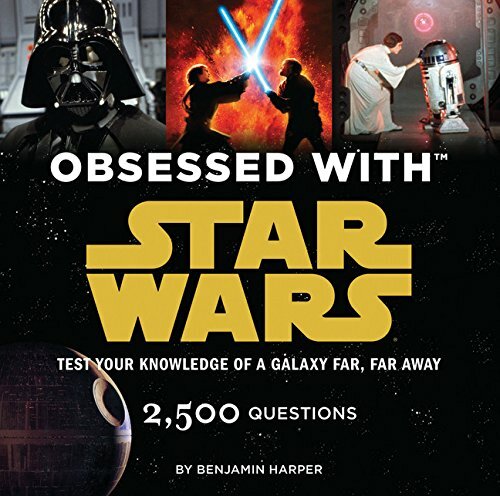 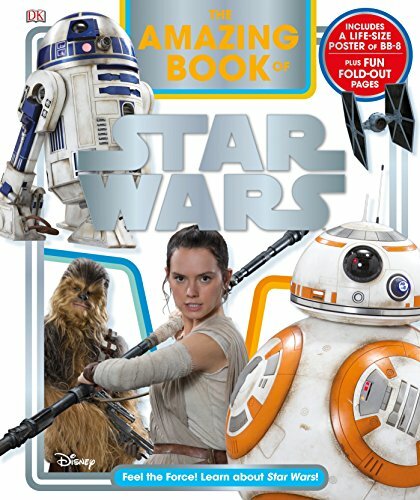 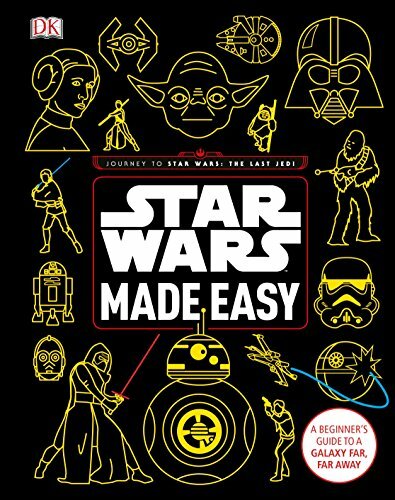 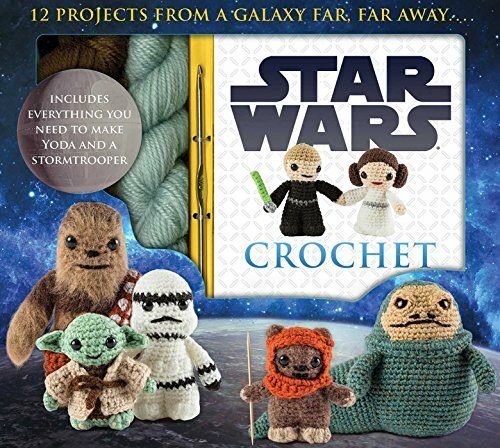 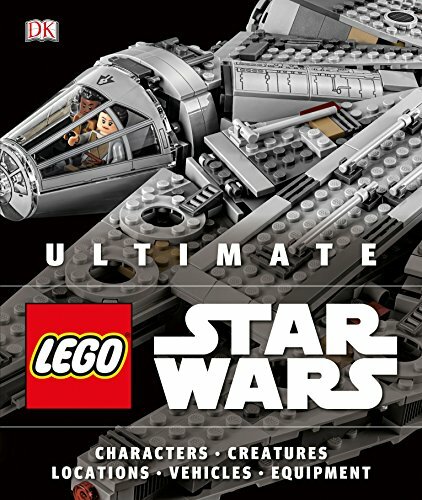 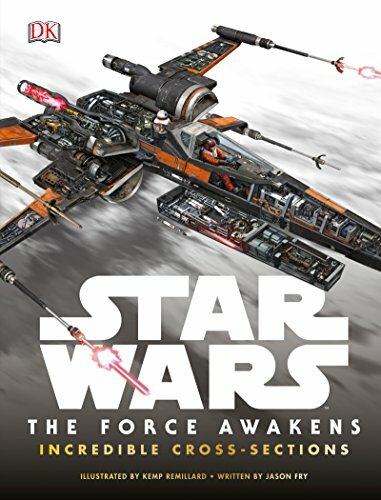 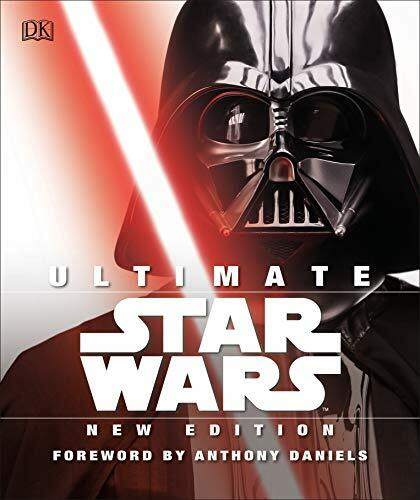 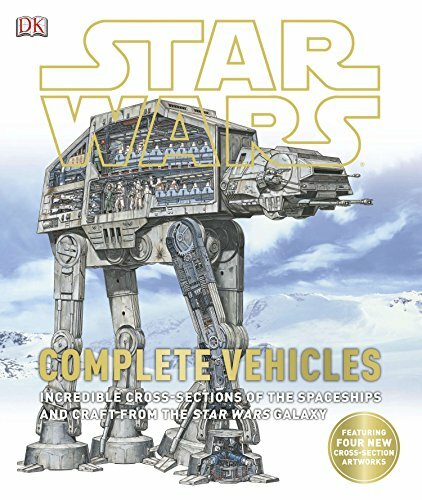 Shop for non-fiction titles related to the Star Wars universe. 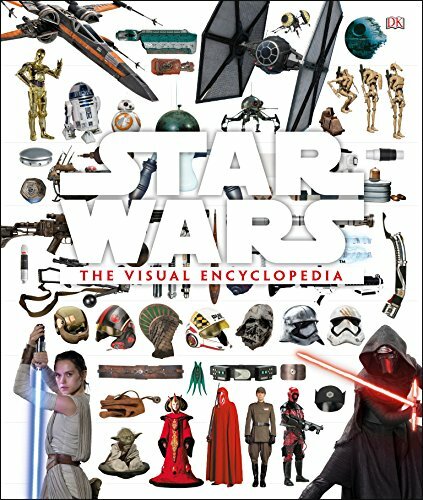 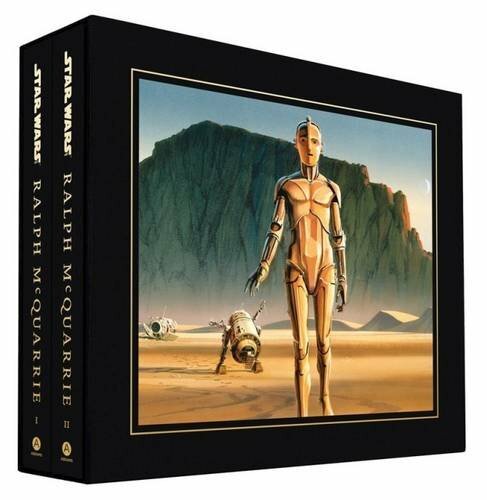 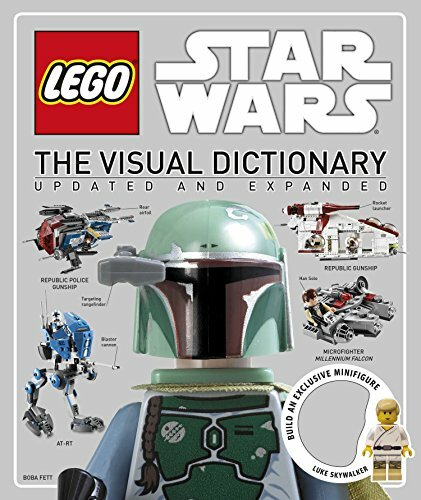 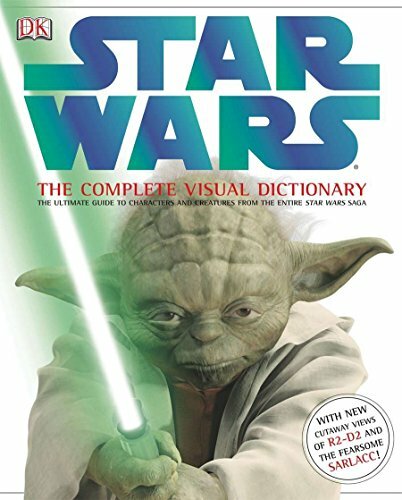 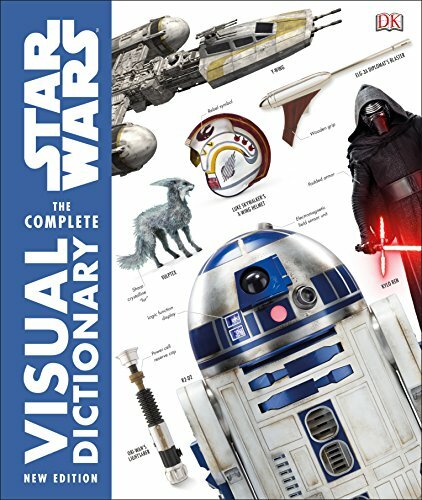 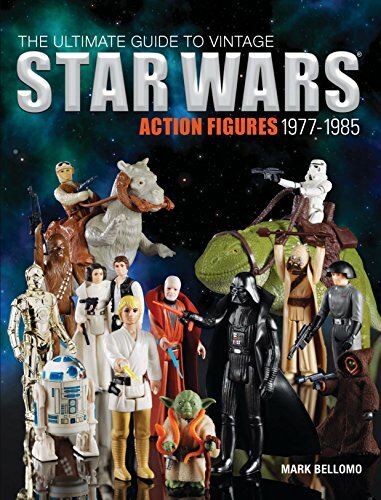 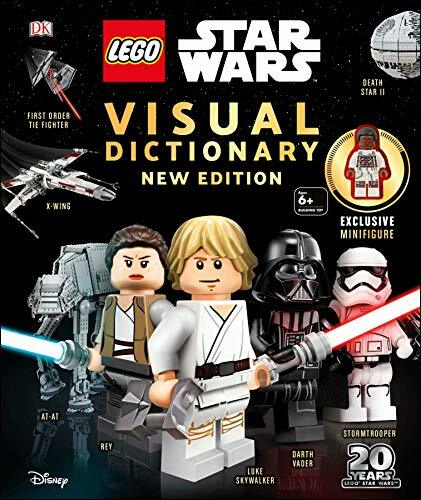 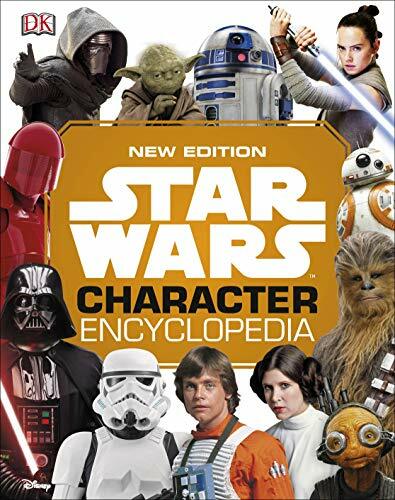 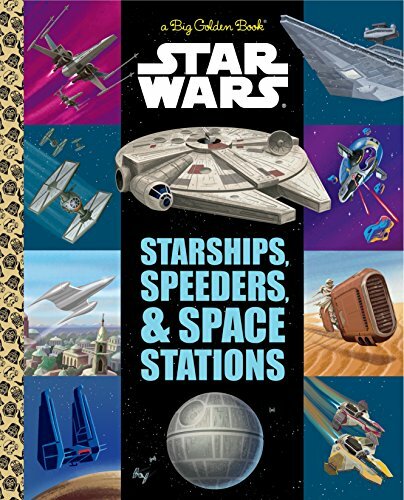 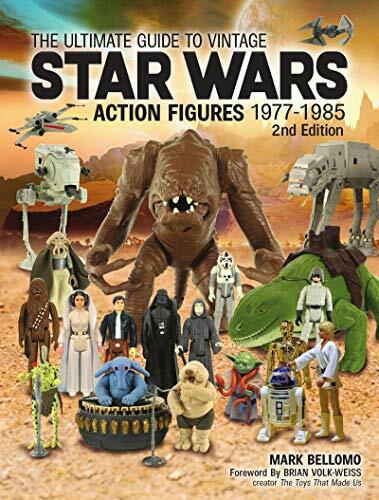 Reference books, collector's guides, educational titles, and more can all be found for Star Wars fans. 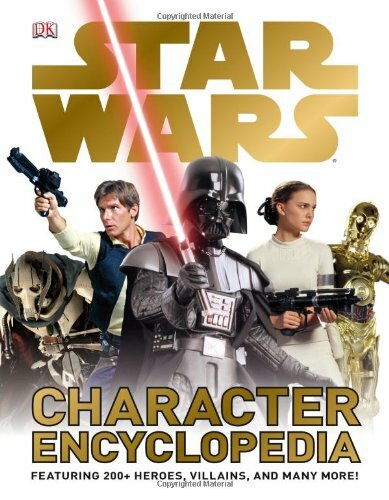 Pick up character or collectible encyclopedias, student study guides, character studies, and many more. 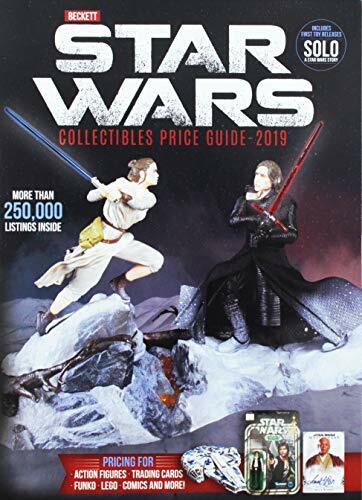 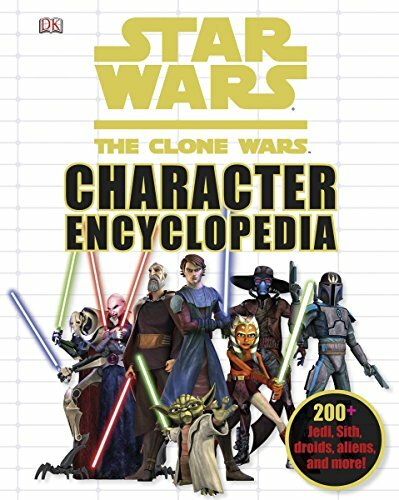 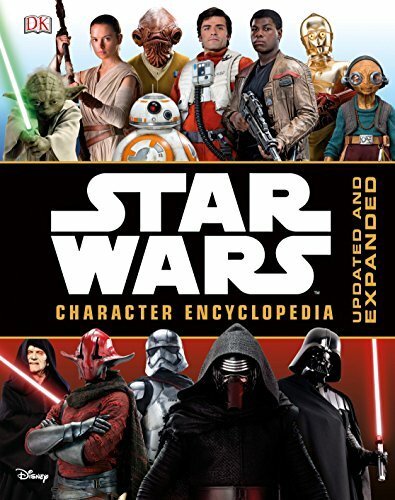 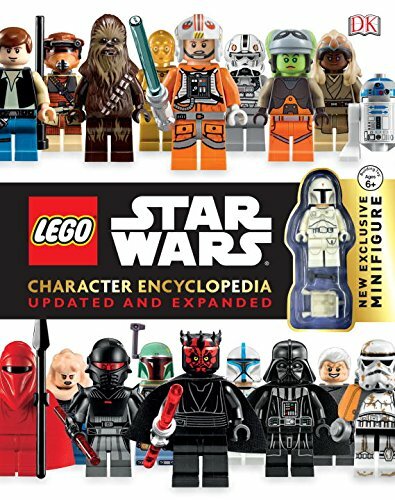 Star Wars: The Clone Wars Character Encyclopedia: 200-Plus Jedi, Sith, Droids, Aliens, and More!